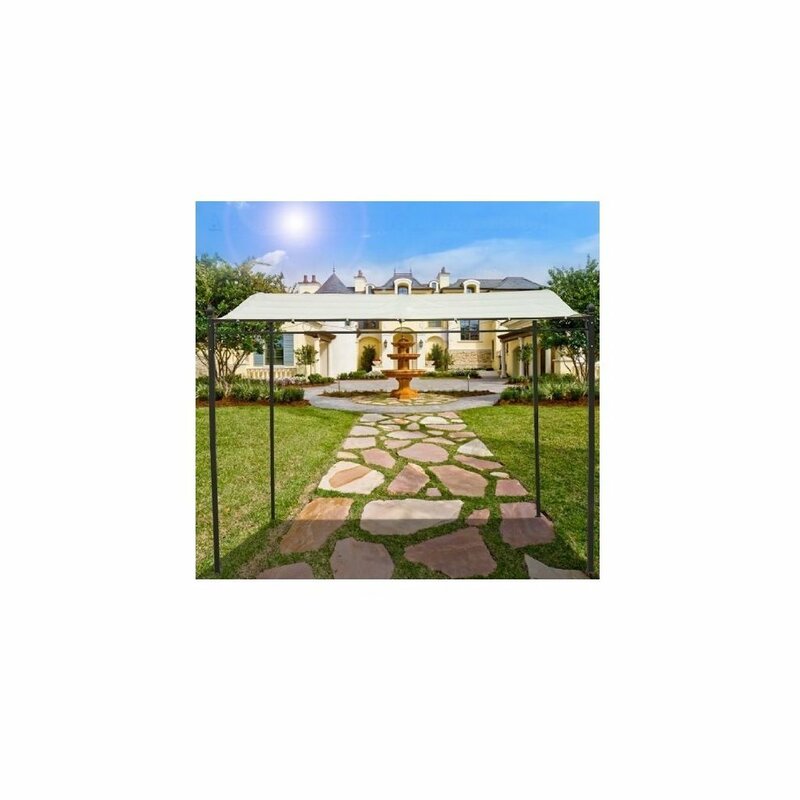 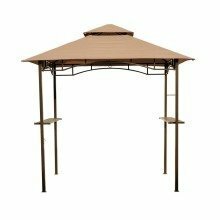 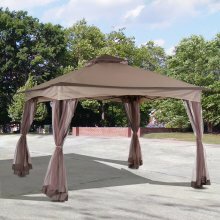 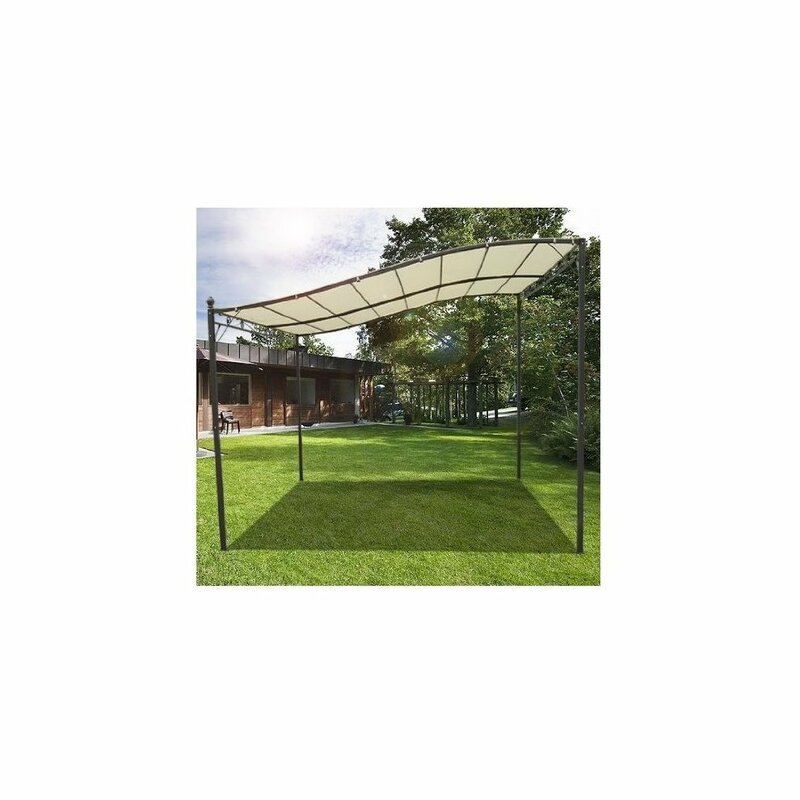 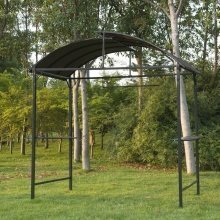 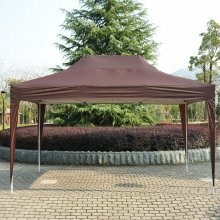 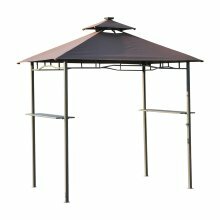 A lovely elegant addition to your garden, this beige Outsunny metal gazebo will look delightful on your lawn or deck this summer. 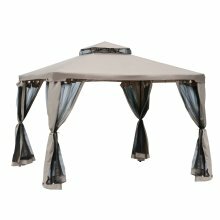 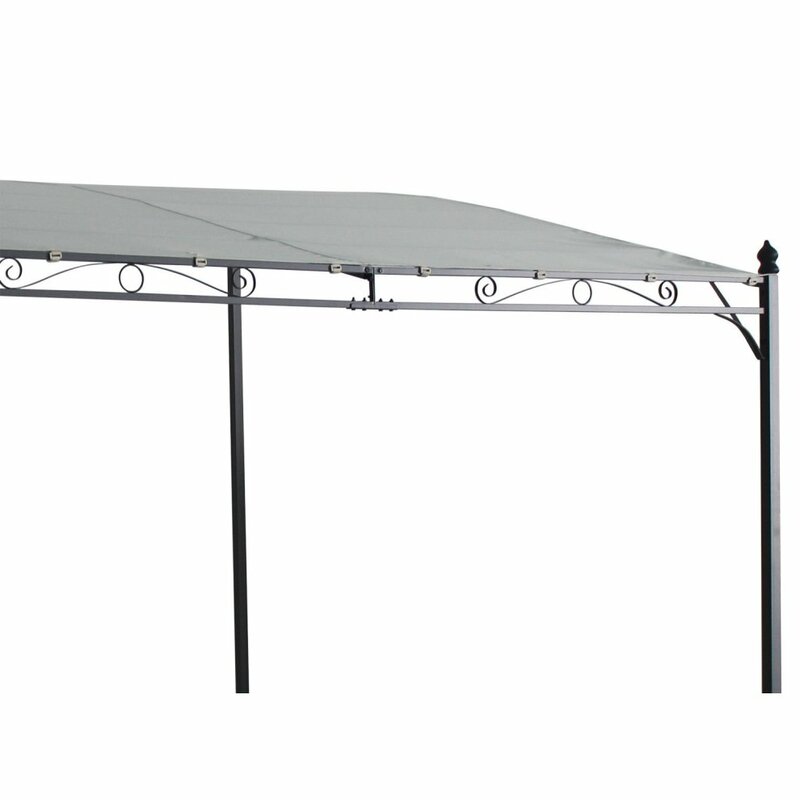 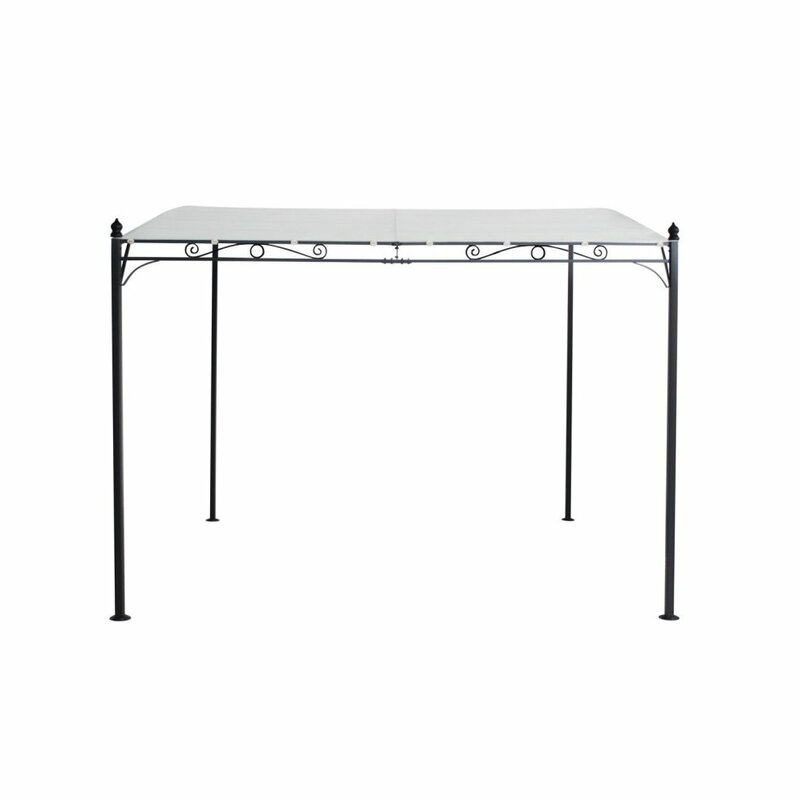 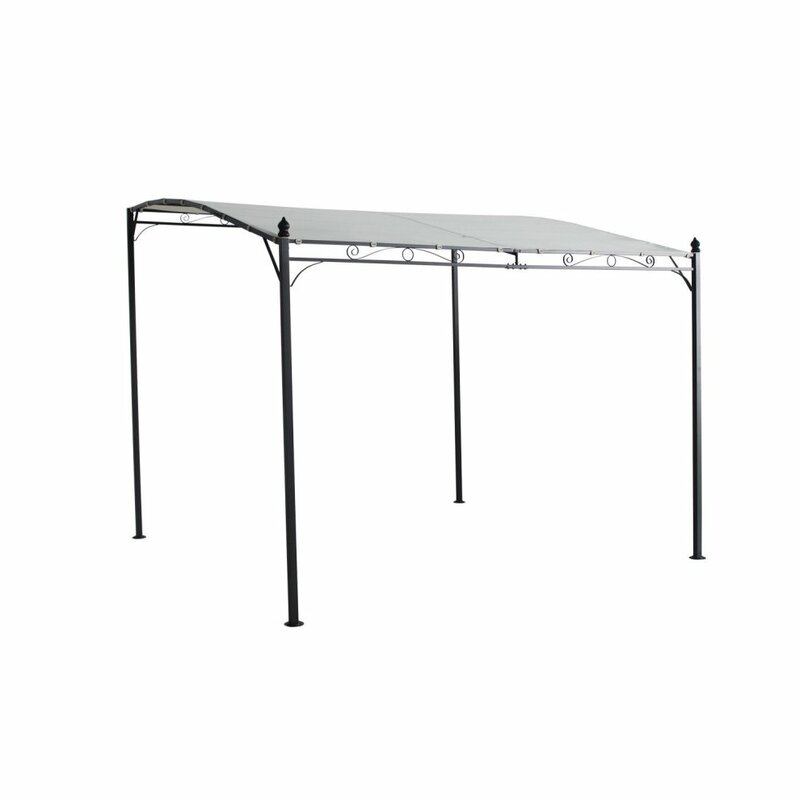 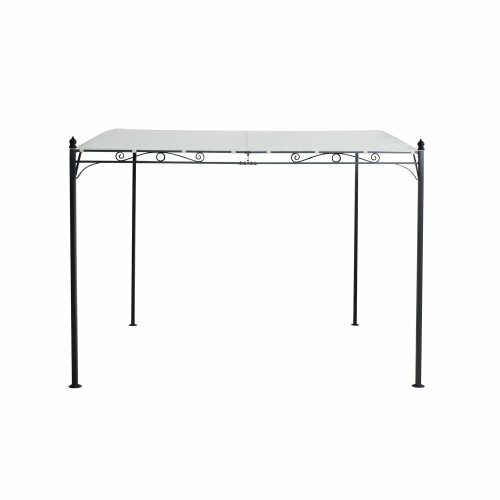 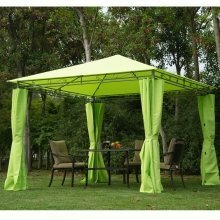 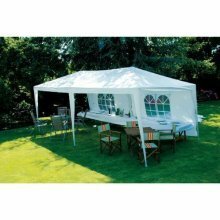 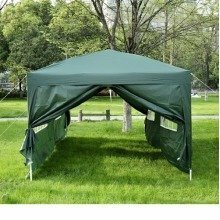 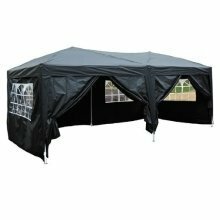 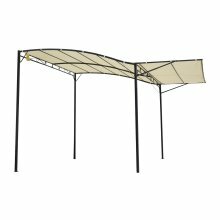 Complete with a canopy so you can enjoy it come rain or shine, it's perfect for extending your outdoor living space and creating a welcoming spot for you and your family to relax. 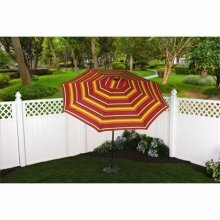 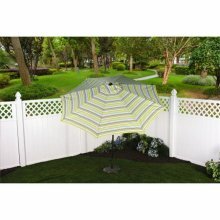 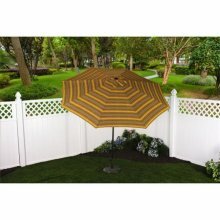 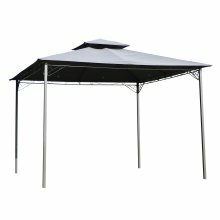 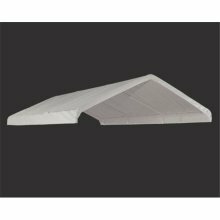 Not only will it keep you dry when the clouds roll in and help you stay cool in the midday heat, its classic design is guaranteed to slot in seamlessly with your decor. 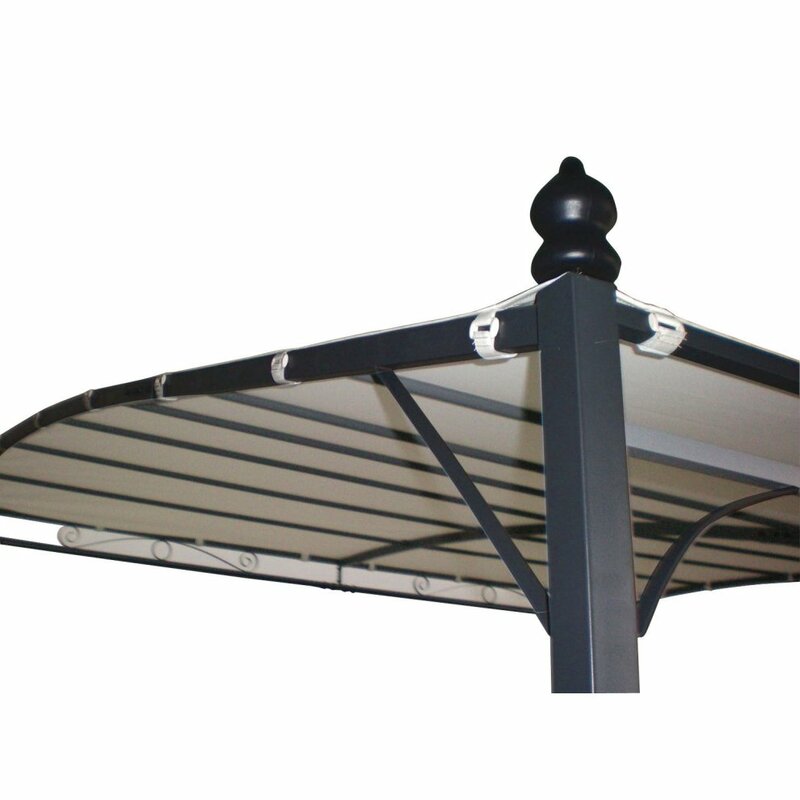 Thanks to its beautiful wrought-iron-style touches, it'll instantly transform your terrace, patio or green space into a stylish place to spend time in. 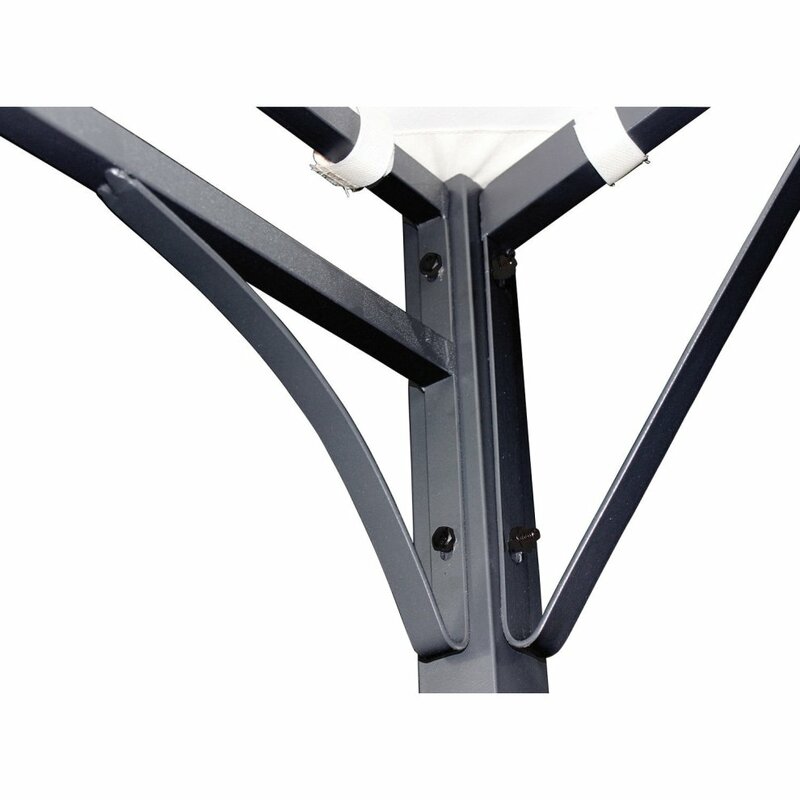 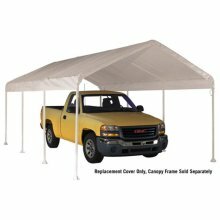 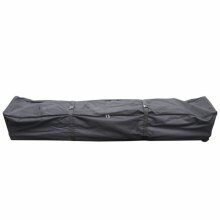 King Canopy CRB80 Canopy Roller Bag - 80 in.